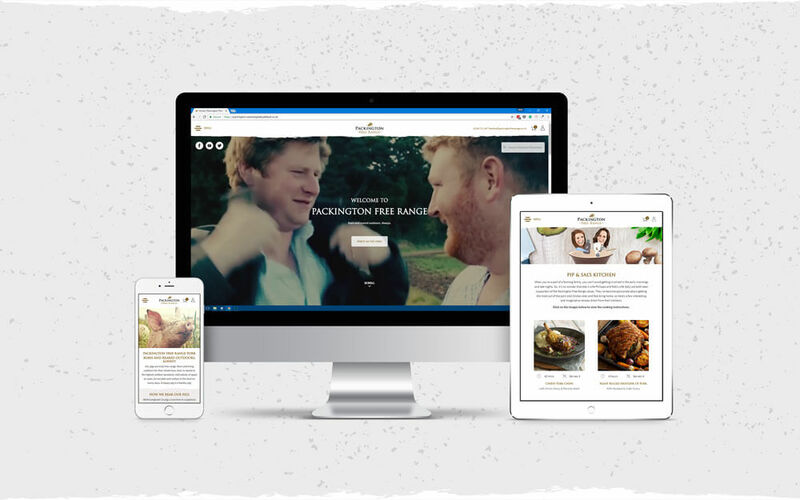 Packington Free Range launch new website | Packington Free Range | Born and reared outdoors. Always. Welcome to our new website. It’s been a few months in the making but we’re really pleased with the end result. Designed and built by our long-term digital partner; digital by default based in Alrewas, just outside Lichfield, the new website helps us promote our values even more directly than before. A more straightforward way to search for local stockists, along with a new shop section will give visitors to the website much easier access to getting the Packington Free Range Pork and Poultry into their homes and onto their plates. 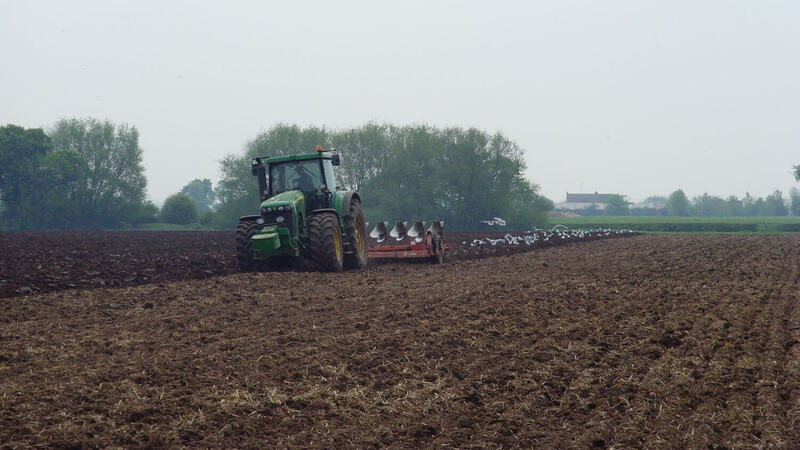 “Working with Alec and his team has been a great experience, the whole ethos of the Packington Free Range team and the associated brand values really compliments our own outlook on life and work. I’m certain this deep felt connection between our two businesses has helped us deliver such a great looking website.” Nick Tree, Creative Director at Digital by Default.